Home Unlabelled Reports says LIVERPOOL are interested in this westham player!! Reports says LIVERPOOL are interested in this westham player!! 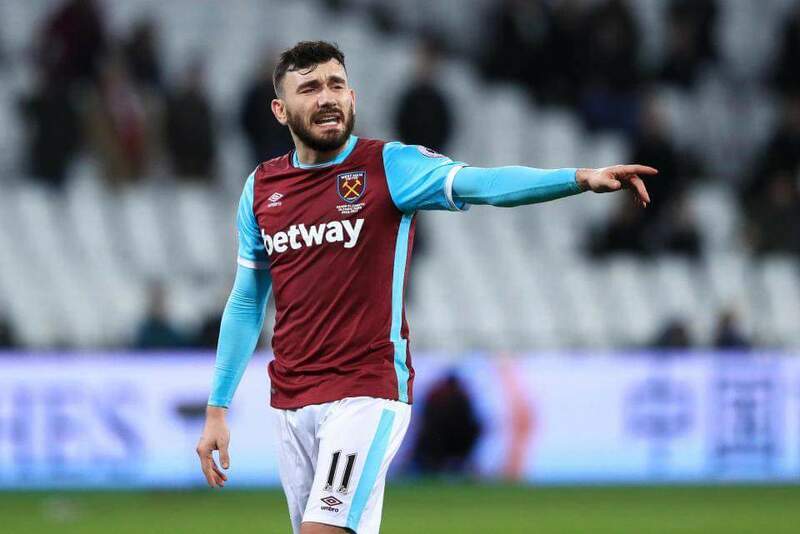 Liverpool are interested in signing WestHam midfielder Robert Snodgrass according to reports in English media. The 29-year-old made only eight starts after moving to the club seven months ago, providing two assists but failing to score goals. West Ham spent £10m on him in January in the wake of Dimitri Payet’s shock return to Marseille. 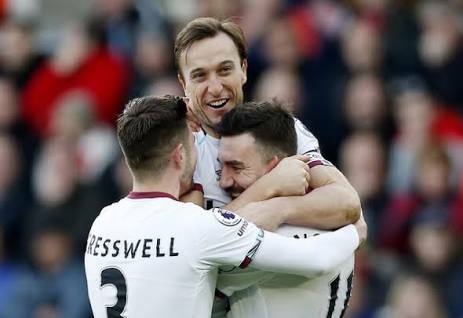 He was left out of the squad for West Ham’s opening game defeat against Manchester United on Sunday and has now been told he can move away. According to Sky Sports, West Ham will accept bids or loan moves for the winger. Klopp is said to be looking for a midfielder before window closes and may as well pursue Snodgrass to strengthen his midfield for new campaign.